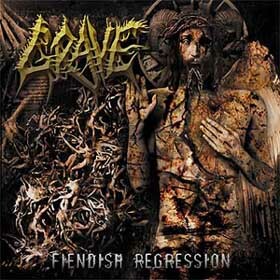 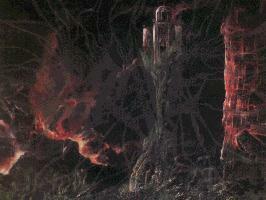 Grave is a Swedish (Visby) death metal band. 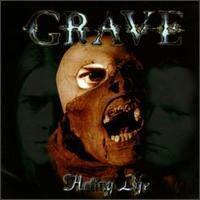 They started in 1986 under the name Corpse and changed it to Grave in 1988. 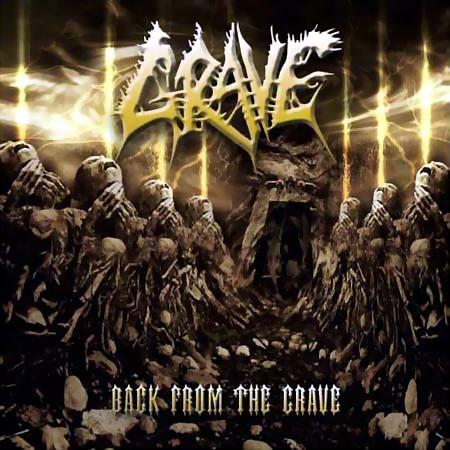 From the beginning of the great European death metal movement Grave took charge with an incredibly tight band and a lot of atmosphere. 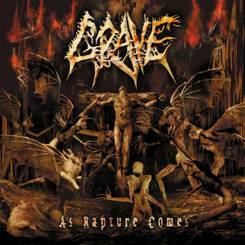 Although eclipsed in popularity by many other, and usually lesser, bands, Grave have continued touring and releasing classic albums.